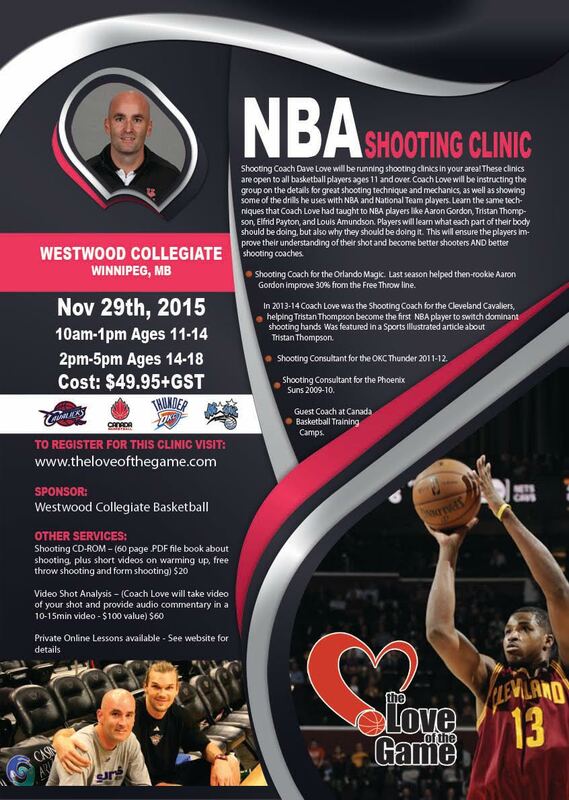 NEW DATE & AGES: Westwood Collegiate and Zuke Hoops have announced that they are teaming with NBA shooting coach Dave Love to offer shooting clinics for young Winnipeg basketball players. 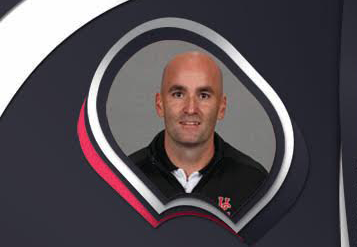 Coach Love is the shooting coach for the Orlando Magic and has worked with the Cleveland Cavaliers, Oklahoma City Thunder and Phoenix Suns in the NBA. In addition, he was a CIS shooting coach for 9 seasons. Coach Love has worked with several NBA players including Magic players Aaron Gordon and Elfrid Payton, Canadians Tristan Thompson and Anthony Bennett, and Louis Amundson. In these clinics players will learn what each part of their body should be doing, but also why they should be doing it. They will learn how positive power affects their shot and some drills that Coach Love does with NBA players to develop solid mechanics. This clinic is for all basketball players ages 11 and older, boys and girls.